EDS have worked on a wide range of products involved with Pollution Control, we have represented OPEC since our business established in 1992. EDS have taken on a working partnership with aqua-dock, the only blow moulded dock solution manufacturer in the UK. We are able to supply and install a multitude of systems or simply supply, for you to add onto an exsisting structure. 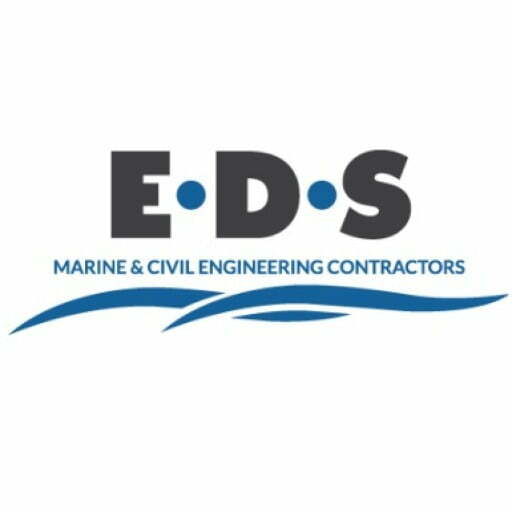 EDS is able to offer our construction and engineering skills, if required we will utilise our diving civil engineer to assist with your instalation. Our operatives are trained in the use of Natural Cement products and are an approved applicator. We have used their products extensively to undertake concrete repairs to bridges, culverts, tanks and other structures. EDS works with Glanville Environmental to provide specialist equipment for undertaking CCTV surveys and drainage clearances.